The concept of divine Will flowing through humans is an ancient one and has a place in almost all major religions. Thelema (“Will” in Greek) is the first religion, however, to place individual human Will at the center of its system. Around this center are principles that support the apprehension and expression of Will, including tolerance, harmony, liberty, engagement, self-reliance, critical thinking, and personal excellence as embodied in courage, integrity, beneficence, and openness. Further, the highest expression of Will is Love—the universal spiritual force whose goal is creation through union. Thelema 101 My own basic introduction to Thelema. Aleisterianism An exploration of the set of ideas, beliefs, and practices derived from the life and works of Aleister Crowley. Aleister and Me My own relationship with Aleisterianism. 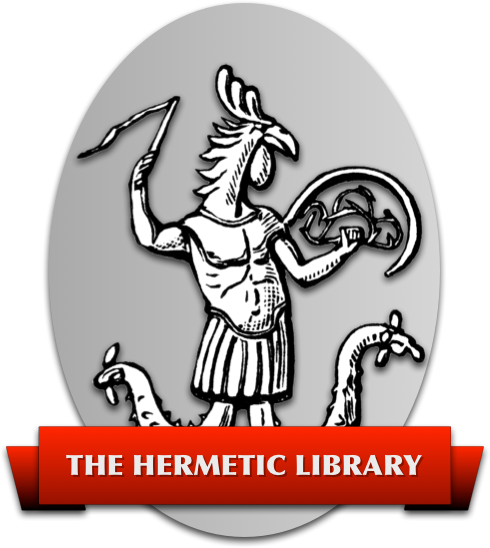 A Guide to the Study of Aleisterian Thelema A detailed guide to the various aspects of Thelema, including brief introductions and suggested readings on Aleister Crowley, antecedents, the Qabalah, organizations, beliefs and the Holy Books, Yoga, and Magick. Occultism and Apophenia Finding meaningful connections or creating illusory patterns? Psychography and Liber Legis An essay on texts that have been written by disembodied spirits or beings. An Analogy A model for Thelemic denominations. Love and Will Love is the acceptance for the object of desire to be only exactly what it is. A Transcription of Liber Legis An attempt to transcribe the original manuscript of AL, including errors, corrections, and additions. A Comment on the Comment The Tunis Comment serves Crowley, not Thelema. Liber Legis and the !Kung Are they doomed to live a True Will-less life? Thelema is not a political ideology To reduce Thelema to any political ideology is both to demean it and to fundamentally misunderstand it. Thelema is larger than Crowley We are not “moving beyond” Crowley, we are integrating him. My Path (so far) A brief foray into my Thelemic history. 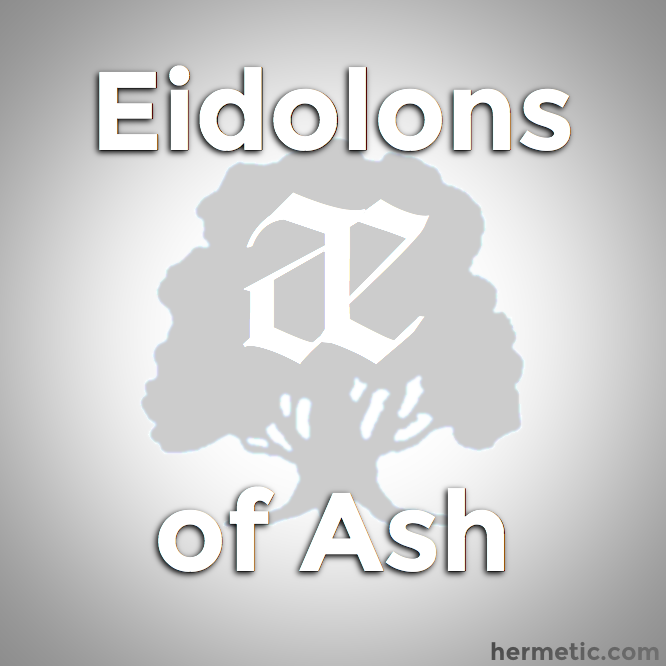 The Book of Ash A brief summation of my Thelemic worldview. Will A very brief summary of my mystical journey. One System Among Many An exploration of Crowley's admission that the A∴A∴ is not the only valid system for Thelemic attainment.